Stress isn’t something that we are new to anymore. With increasingly busy schedules, an increasing work load, pressure of studies and society this is not surprising at all. 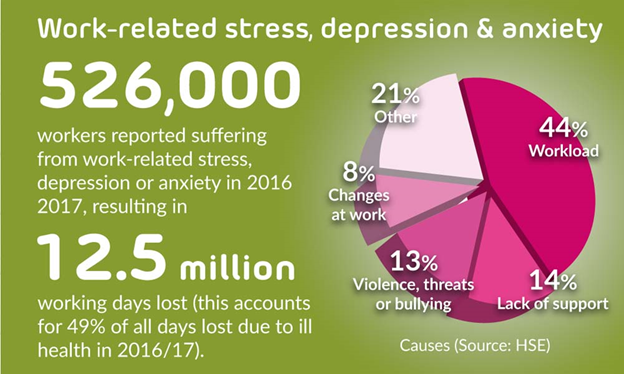 In fact, with our every growing needs to lead a good and comfortable life, we have fallen prey to stress and stress related disorders more than we would like to think. But luckily, there are numerous ways in which you can manage this stress and take the right measures to ensure that your mental health stays on a good level. Most of these methods are inexpensive, easy to follow and can be applied in your day to day life, straight from the comfort of your home. So if you are struggling with how to manage your stress, here are some great tips that you can make use of. It has been proven that exercise reduces stress levels. In fact, it is one of the most common and popular means of stress management that is being taken up by people all over the world. It is also something that most doctors will ask their patients to take up as well. The logic behind this is simple. Exercising makes your brain release endorphins which are chemicals that give you a feeling of pleasure. This is why people feel really great after having a rigorous work out even though they may feel tired for the moment. These endorphins work to reduce the levels of cortisol which is the main hormone associated with stress in our bodies. The more you take up working out on a daily or regular basis the better you will feel. Another great way that you can manage your stress with is to eat a good healthy and balanced diet every single day. When you skip meals or go on crash course diets, your body’s chemical balance is thrown out of control and your stress levels will increase. This is also why there is a saying about how a hungry man is an angry man. There are a lot of good food like vegetables, fruits, lean proteins and who foods like grains that can help keep your nutrition intake on point and therefore help you battle stress. Read about the top ten foods that will help you reduce stress here and make sure that you add them into your daily diet. Sometimes in high situations of stress, we can think of consuming alcohol or other such intoxicating substances to fight it off. We can also get addicted to smoking. None of these methods will relieve your stress. They will simply help you escape form the matter at hand for a few minutes or hours and then you will be right back to where you started from. If you keep feeling that you need to consume something of this nature to relieve your stress, distract yourself from it. You can do the following to help fight off the urges. Breathing exercises – simple sit down in a comfortable position and breathe in and out with your eyes closed for five to ten minutes. Don’t think about anything else apart from the breathing and the rise and fall of your chest. Focus on how the air that you breathe in fill you up and then exhale it through your nostrils. Watch a movie or go on a walk – if you really feel like you want to hit the bar or pub, watch a movie instead. If that doesn’t work go on a short walk. Maybe you can even pick up some gardening or focus on some handicraft that you like doing. The more you keep distracting yourself each time you feel the need to light a cigarette or have a drink, the less chance that this urge will keep recurring. One of the main reasons that people feel a lot of stress is because they feel like they have too much work to get done and too little time. 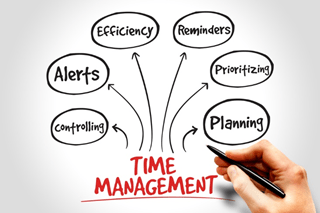 The best way that you can handle this is by managing your time effectively and especially, not spreading yourself too thin. Learn when to say no and when to say yes to tasks that come your way. If people are pushing you to do things faster than you can, explain why you need the time to complete it. There are many social groups that are active for support when it comes to stress. Use them and join them. You will get a safe space to discuss your stress related issues there. In addition to this, invest in your own learning about stress management too. There are many stress management courses that are available online from reputed education providers such as 1Training that will not only give you the correct information and direction but will also help you get an accredited certification that will come in handy even when it comes to your work or personal life. 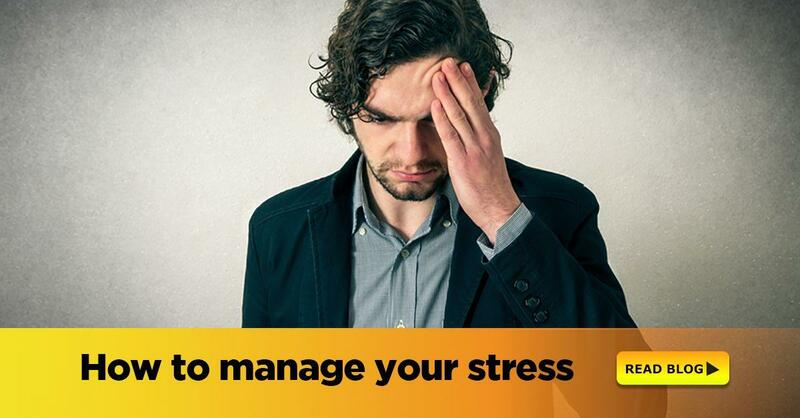 You can browse through our stress management course online and select the programs that fit well with your requirements. 0 responses on "How to Manage Your Stress"